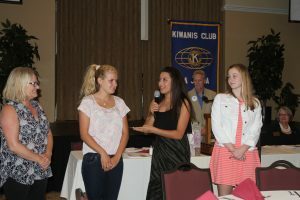 We are grateful to the Kiwanis Club of La Jolla for awarding MGC with their Youth Services Grant of $1,000 for 4 years in a row. Here is a photo taken of the latest grant presentation on June 6, 2014. Thank you for your continued support and generosity! Photo courtesy of Leon Chow.